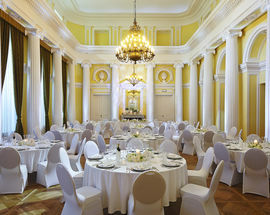 It's all well and good organising business events, weddings, conferences etc. 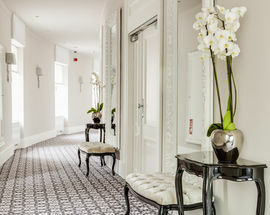 in any number of top modern hotels in the city but how about opting for a venue which simply oozes elegance and charm? 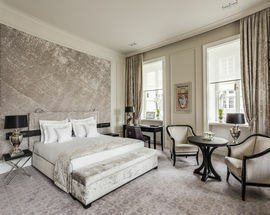 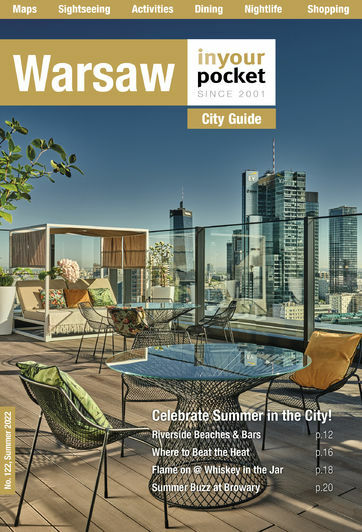 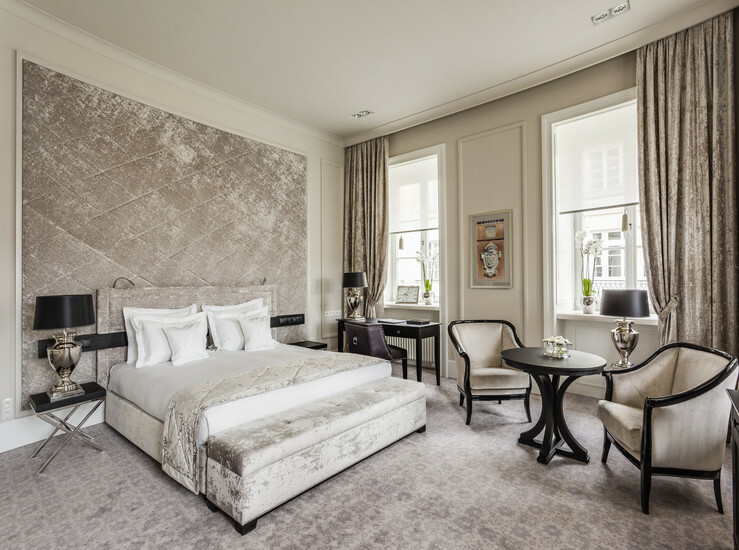 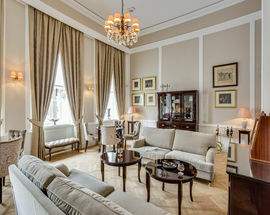 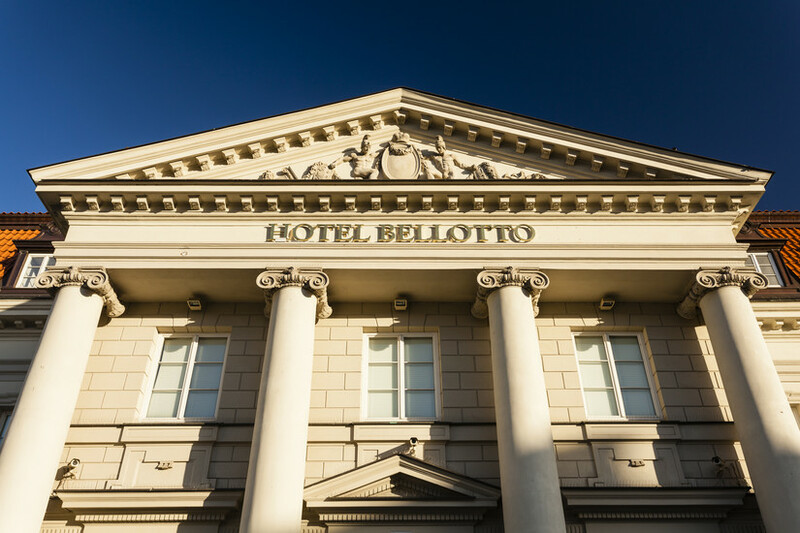 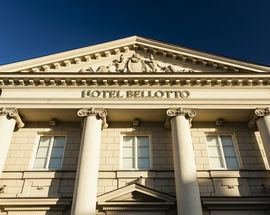 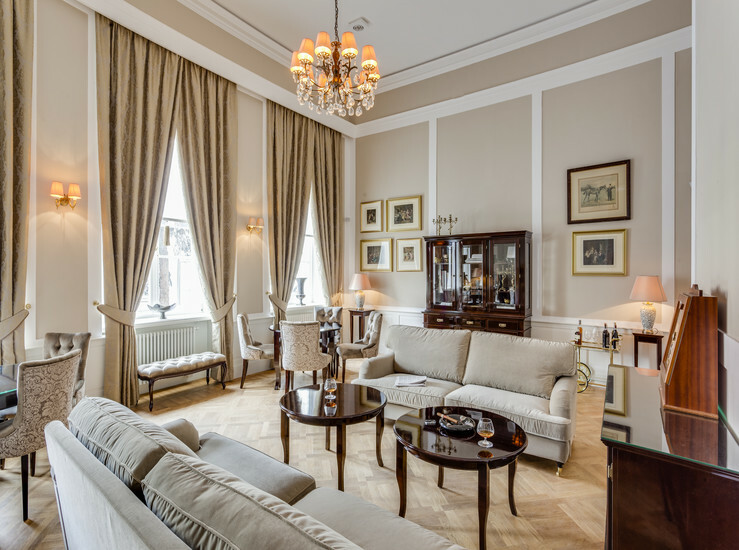 The Hotel Bellotto, which originally dates back to the late 16th century, is a magnificent building with a fascinating history located in Warsaw's Old Town. 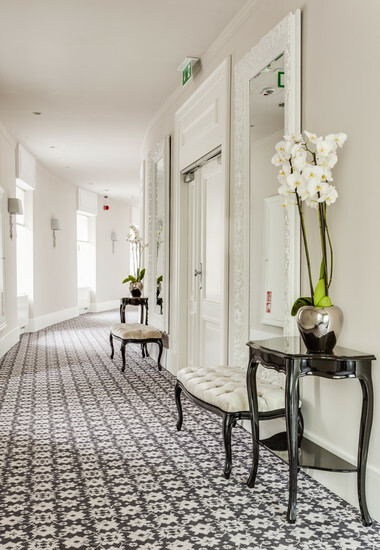 The ground floor level of the listed palace features seven adjoining conference rooms of varying sizes which can be hired individually. 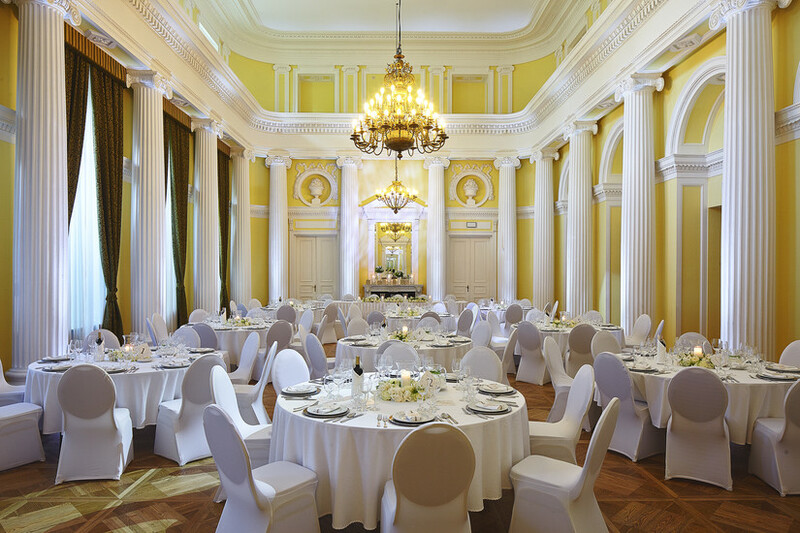 Whatever the scale of your event, the highly experienced and meticulous catering team will take care of your every need.